Residential area mingled with educational institutions and seniors facilities. 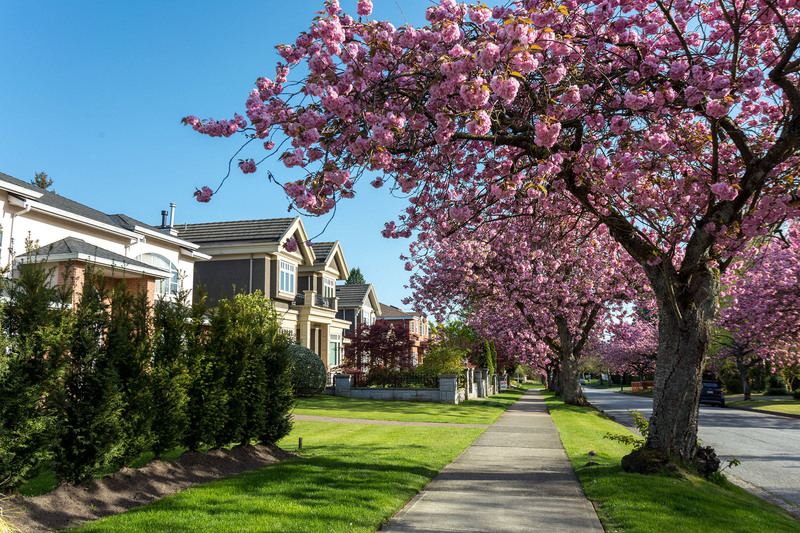 Education, green space, recreational facilities, seniors’ assistance facilities, and family homes of every type – all of these elements define the area known as South Cambie. Langara College, even though it lies just outside the borders of South Cambie, serves to define much of the area. The Canada Line with a station on the 49th Avenue corner, the infusion of more affordable multi-resident buildings, low-rise structures and townhouse complexes, have all come about to a large degree because of Langara College and its significant student and employee population. Laurier Elementary, Dr. Anne B Jamieson Elementary and Sexsmith Elementary are all in within walking distance for South Cambie residents with younger family members. Sir Winston Churchill Secondary School is also easily accessible. Various private institutions enhance the educational opportunities available. Some of the private schools in the immediate or surrounding neighbourhoods are St. Andrews College and King David High School. The area of South Cambie lies just south of Oakridge. South Cambie has 49th Avenue as its northern boundary with 59th Avenue as its southern border. Oak Street on the west and Ontario Street on the east frame the rest of the neighbourhood. South Cambie is a predominantly residential area mingled with educational institutions and seniors facilities. The majority of the area is covered by single-family dwellings mostly built in the period from 1940-1980. In the past few years there has been a surge in the number of townhouse developments that have been springing up in the neighbourhood. The townhouse complexes have all been built to reflect the heritage, nature and green space of their surroundings, and are a welcome addition. One of the “elder statesmen” of the townhouse compounds is Langara Estates. Originally built in the 1970s, Langara Estates takes advantage of the beauty and serenity of the adjacent Langara Golf Course. Townhouses, detached homes and low-rise condo buildings make up the harmonized living area known as Langara Estates. Langara Estates has the luxury of being on a large piece of property full of green space and wide private roadways. Its superior regard for neighbourhood integration and resident satisfaction make it highly mimicked in the thought processes behind the newer townhouse developments. Langara Golf Course with its exquisite green space, and encircling jogging and walking trails, serves as a nature border on the eastern edge of South Cambie. 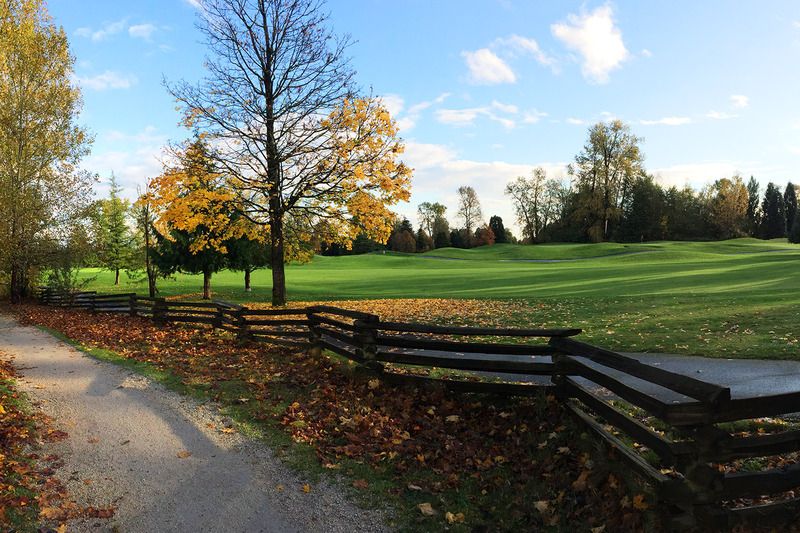 Langara is a city-owned course that is reasonably priced, gets consistently great reviews and is open to the public. On the western border of South Cambie there is the recreationally friendly Cambie Park which offers soccer fields, baseball diamonds, football, walking, jogging and picnicing areas. The Community Centre offers plenty of recreational courses and facilities for all South Cambie residents. 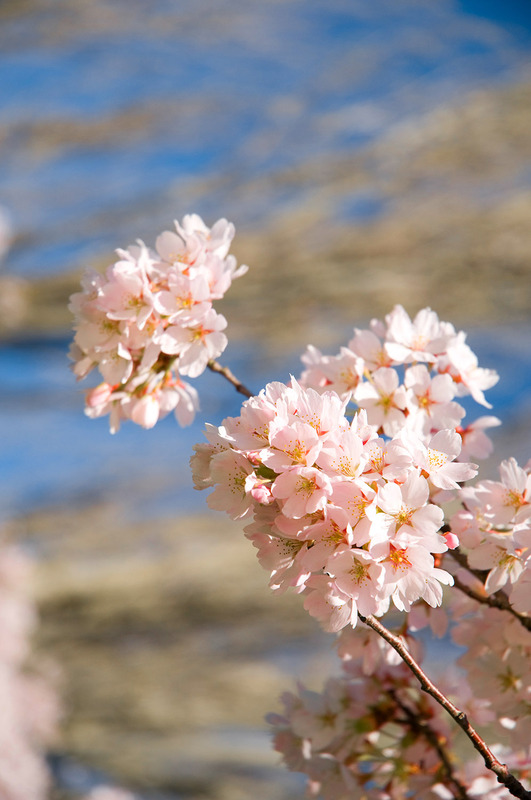 With Oakridge Centre just across its northern border, South Cambie is well served with shopping and commercial outlets. Oakridge Centre offers the availability of a chain grocery store and department store as well as restaurants, coffee shops, superior retail shops and a movie theatre complex. The finest and one of the largest specialty government liquor stores is located on the opposite corner. This retail area just minutes outside of South Cambie and offers all anyone would need for their shopping requirements. South Cambie is also home to numerous medical facilities and services as well as offering various residences catering to the needs of seniors. Oak Street and Cambie Street offer a plethora of transportation services. These major north/south thoroughfares offer quick and easy access to bridges leading to the major highway network connecting Metro Vancouver, to the Vancouver International Airport and Richmond, and to the vibrant downtown core. The Canada Line offers quick and direct service along the Cambie corridor with a station at the corner of Cambie and 49th Avenue that easily transports thousands of students daily to their studies at Langara College. A straight trip east down 49th Avenue is a short commute to the hallowed halls of UBC and the Pacific Spirit Park. Below is a list of external links to websites that contain useful information about the South Cambie neighbourhood. One of BC's leading undergraduate institutions. The table shown below is a current snapshot of all the active listings in South Cambie, segmented by residential property types. The second column is a calculation of the current median asking price, while the third column is the summed total of all active listings for the related property type. Please note that this table is updated every 24 hours. The MLS® HPI Benchmark Price shown above represents the current expected sales price for a typical or “Benchmark” 1 Storey Detached home in South Cambie. The MLS® HPI Benchmark Price shown above represents the current expected sales price for a typical or “Benchmark” 2 Storey Detached home in South Cambie. The MLS® HPI Benchmark Price shown above represents the current expected sales price for a typical or “Benchmark” Apartment home in South Cambie. The MLS® HPI Benchmark Price shown above represents the current expected sales price for a typical or “Benchmark” Single Family Detached home in South Cambie. The MLS® HPI Benchmark Price shown above represents the current expected sales price for a typical or “Benchmark” Townhouse home in South Cambie. Get REALTOR-LEVEL Listing Access in REAL-TIME of South Cambie, Vancouver MLS® listings.